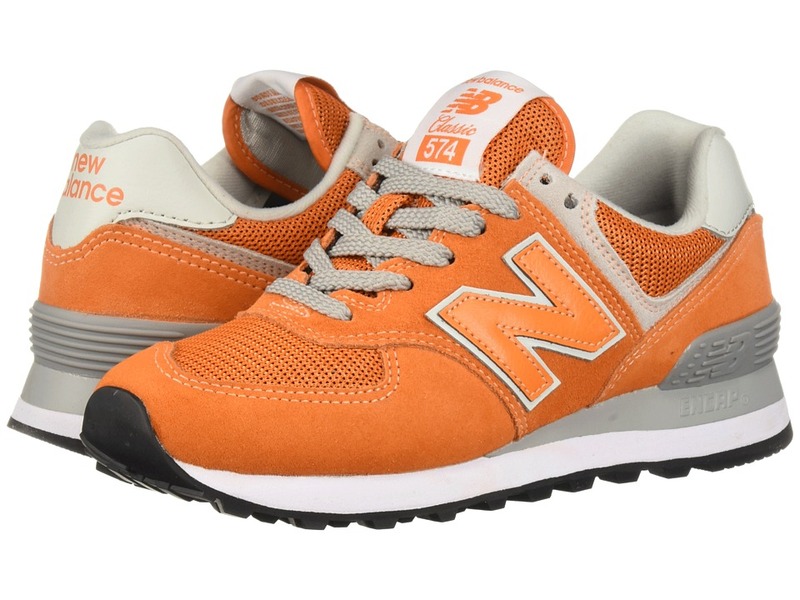 Nothing says old-school more than a pair of 574 sneakers from New Balance Classics! And with a bevy of colors to choose from, you can personalize your look any way you want. 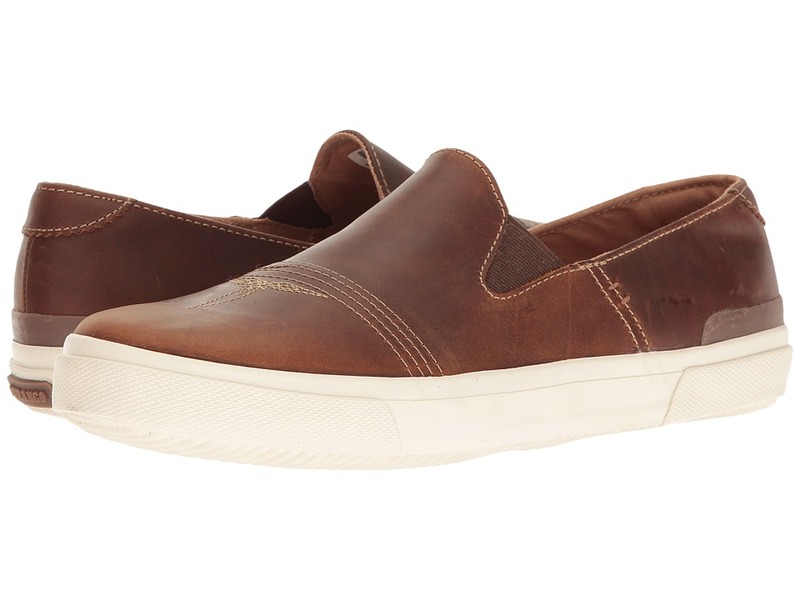 Choose from a wide variety of *uppers for comfort and a great look. 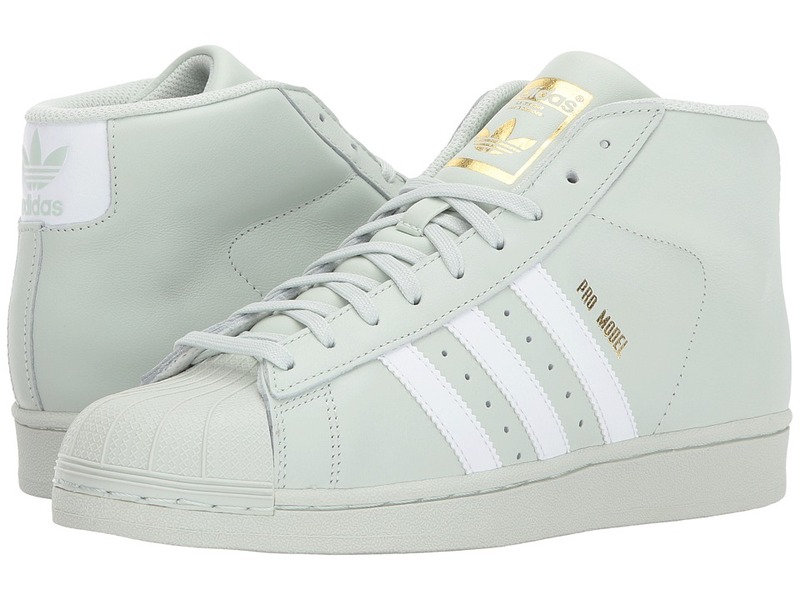 ( Suede/Nylon, Suede/Canvas, Suede/Mesh, All-Canvas, or Synthetic) Foam-padded collar and tongue. 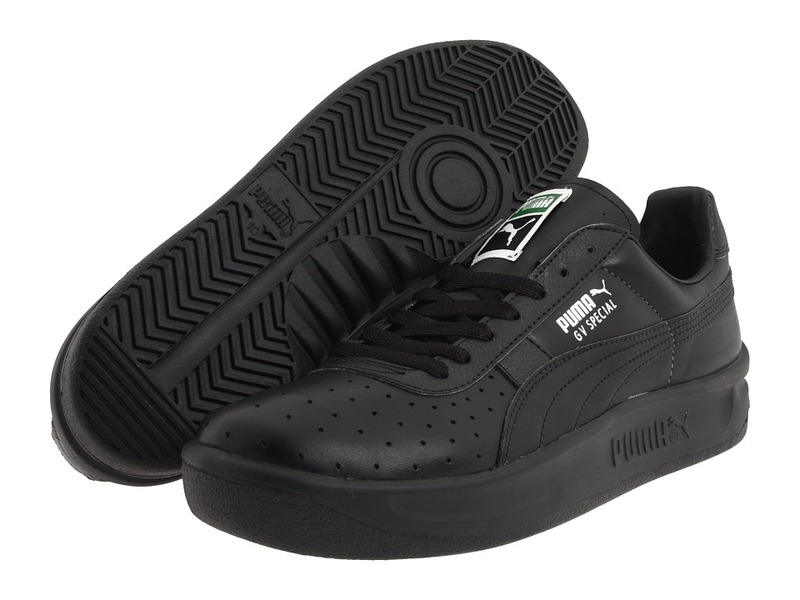 Soft linings and a removable foam insole provide all-day comfort. Traditional lace-up closure. TPU heel insert for extra support. ENCAP&amp#174 midsole for cushioning. Durable rubber outsole. Last: SL-2 Imported. Measurements: Weight: 14 oz Product measurements were taken using size 9, width D - Medium. Please note that measurements may vary by size. Weight of footwear is based on a single item, not a pair. The Music City Slip-On from Durango mixes iconic urban styling with Western-inspired stitching for an authentic Nashville look. Full grain leather upper. Side gore panels for easy on and off. Breathable mesh lining. Round toe. Microfiber cushioned footbed. Fiberglass shank for lightweight stability. Rubber sidewall and outsole. Imported. Measurements: Weight: 1 lb 1 oz Product measurements were taken using size 11.5, width D - Medium. Please note that measurements may vary by size. Weight of footwear is based on a single item, not a pair. 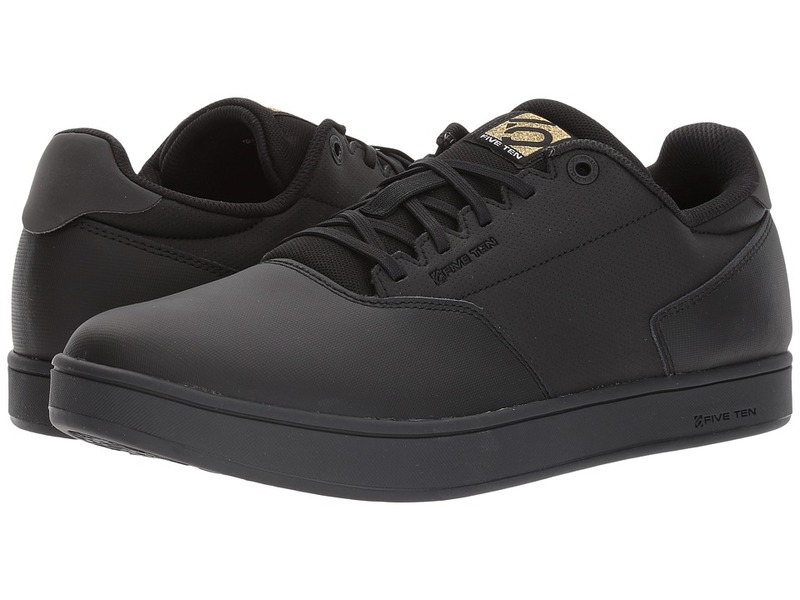 The Five Ten District Clip shoe mixes technical cycling features with stylish urban appeal. Weather-resistant, PU-coated leather and synthetic upper is easy to clean. Lace-up system for a secure, comfortable fit. Features cleat compatibility with a recessed cleat pocket. Cycling-specific reflective back tab for added safety during night rides. Polyester textile lining for added breathability. Cushioned footbed with one-piece molded cupsole for comfort and stability. Non-marking Marathon rubber outsole offers superior durability with dialed-in friction. Imported. Measurements: Weight: 1 lb 5 oz Product measurements were taken using size 11.5, width D - Medium. Please note that measurements may vary by size. Weight of footwear is based on a single item, not a pair. 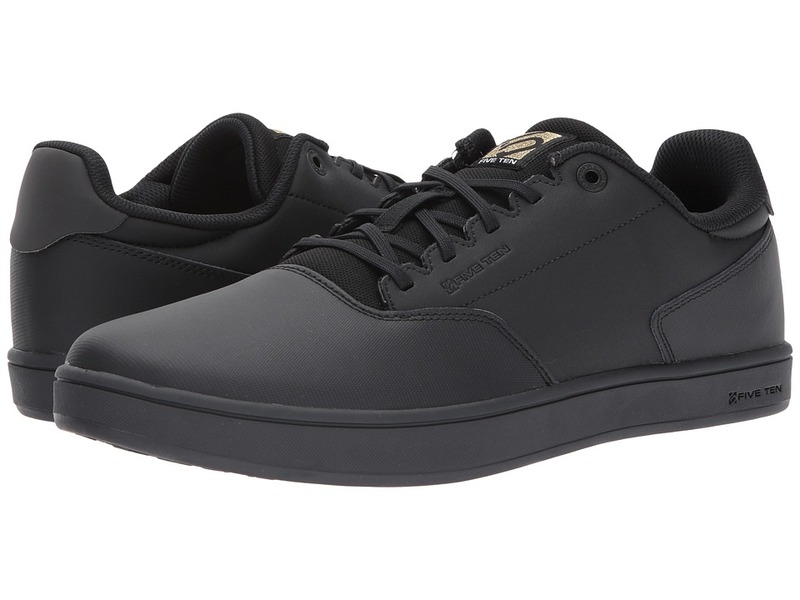 The Five Ten District shoe mixes technical cycling features with stylish urban appeal. 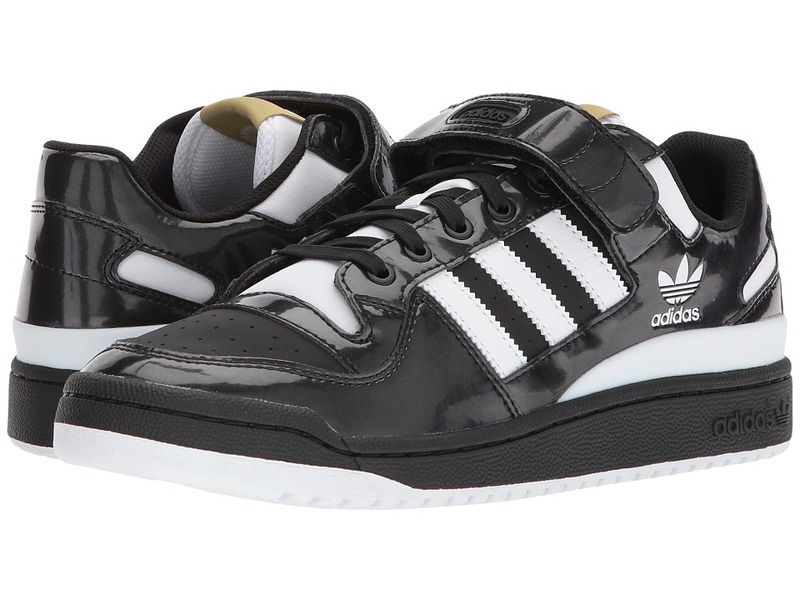 Weather-resistant, PU-coated leather and synthetic upper is easy to clean. Lace-up system for a secure, comfortable fit. Cycling-specific reflective back tab for added safety during night rides. Polyester textile lining for added breathability. Cushioned footbed with one-piece molded cupsole for comfort and stability. Non-marking Marathon rubber outsole offers superior durability with dialed-in friction. Imported. Measurements: Weight: 1 lb 1 oz Product measurements were taken using size 12, width D - Medium. Please note that measurements may vary by size. Weight of footwear is based on a single item, not a pair. 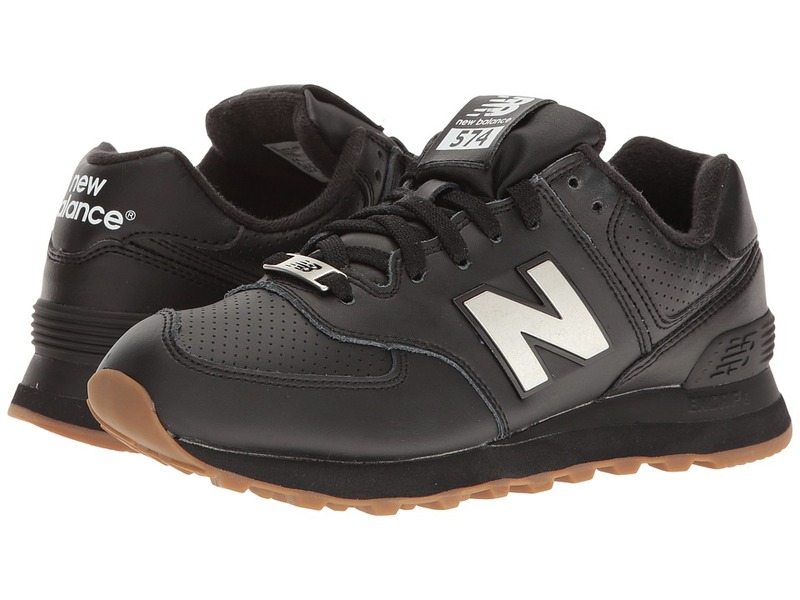 New Balance Classics delivers the perfect finishing touch for any outfit with the ML574. Combination of suede and mesh uppers for natural comfort, durability and breathability. Lightly padded collar and tongue. TPU heel counter offers great support. Textile lining with removable insert. Injected-molded EVA ENCAP midsole technology provides support, cushioning and maximum durability. Non-marking rubber outsole for long-wearing traction. SL-2 Last. Imported. Measurements: Weight: 9.2 oz Product measurements were taken using size 4, width D - Medium. Please note that measurements may vary by size. Weight of footwear is based on a single item, not a pair.